G.L. Wilson provides professional installation of the leading brand-name heating units. We’re partnered with Trane, York, and Armana to get you competitive prices on high-efficiency heating systems guaranteed to reduce your energy costs and increase your comfort. Our high-quality furnaces and heat pumps come with a comprehensive warranty on both labor and replacement parts to ensure that you get the longest life possible out of your new equipment. G.L. Wilson has over 20 years of experience providing professional heating installation services to commercial and residential customers in Lansing, Charlotte, Dewitt, Grand Ledge, Portland, Meridian Charter Township and the surrounding areas. Over the years, our business has grown and thrived due to our commitment to customer satisfaction and building honest, trusting relationships within the community. Unfortunately, heating systems rarely wait for an opportune time to break down. In fact, it's typically when the temperatures are at their lowest and your furnace is working it’s hardest that you experience an unexpected breakdown. Luckily with G.L. Wilson, you don’t have to wait to restore your comfort! We offer 24/7 emergency and same-day repairs on all makes and models of heating systems to residents of Lansing, East Landing, Mason, Charlotte, Dewitt, and more! Our licensed technicians are fully equipped to diagnose any heating problem and have the tools and knowledge they need to have your system up and running as quickly as possible. In addition to providing reliable furnace repairs, we offer heat pump service and boiler repair. Much like your car, a furnace needs regular tune-ups in order to operate efficiently - and failing to give it the regular attention it needs could result in unexpected breakdowns and the need for expensive repairs. Don’t wait until you heating system malfunctions to call an experienced HVAC technician! At G.L. 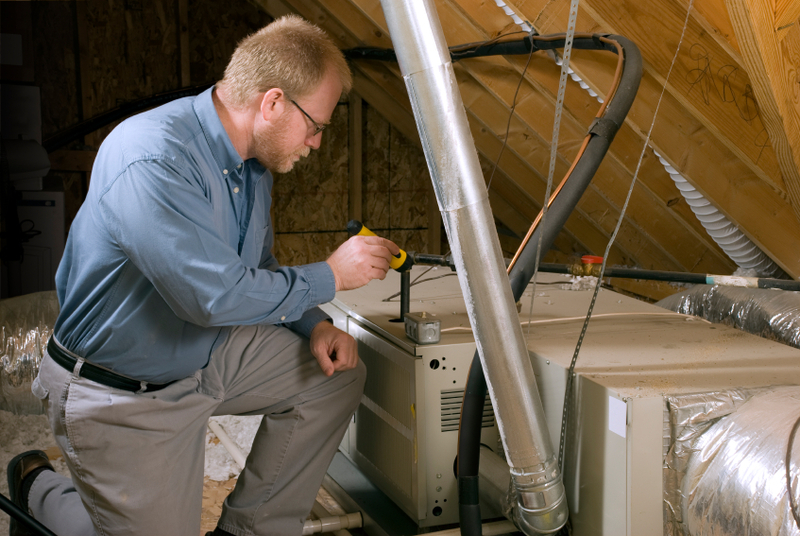 Wilson, we offer comprehensive inspections and maintenance for all makes and models of furnaces, heat pumps, boilers and more. With a professional tune-up from one of our licensed technicians, you can reduce your energy costs and prolong the lifespan of your equipment. 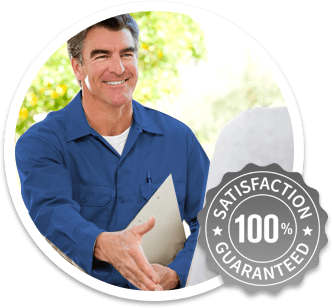 For the best in heating repair, installation, and maintenance, contact the experienced team at G.L. Wilson. Don’t hesitate - we’re available 24/7 to take your call!